Best Buy web sales hit $6 billion in 2017 and in Q1, both online sales and same store sales were on the rise, 12% and 7%, respectively. 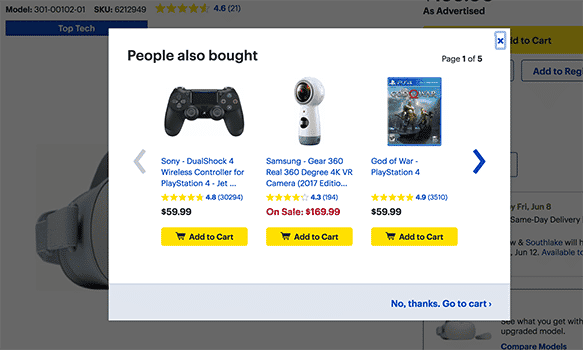 This year, in addition to Best Buy’s robust attribute-based recommendations, the brand refined its onsite search options. Customers can now search for uber-specific conditions like, ‘quietest fan’ or ‘best laptop for students’ and the search results will browse extensive customer reviews and tags to match the best product. 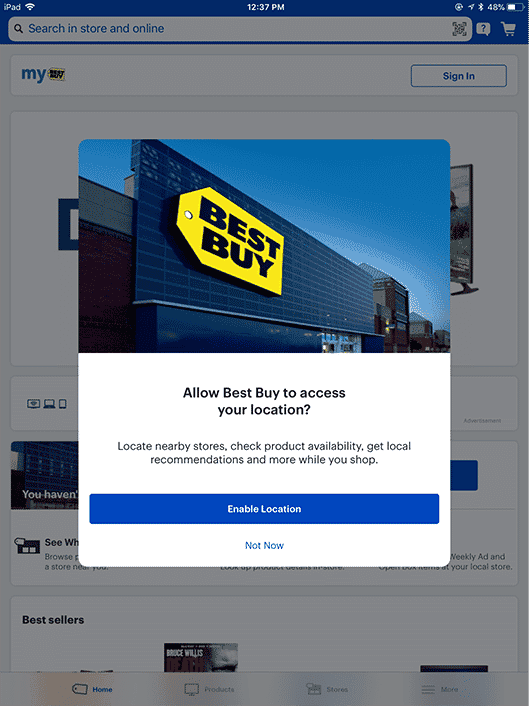 A highlight of Best Buy’s content-heavy personalization strategy is the preference center that allows customers to opt in for digital communication and use of a customer’s shopping behavior, such as abandoned cart categories, to engage shoppers with relevant digital messaging. 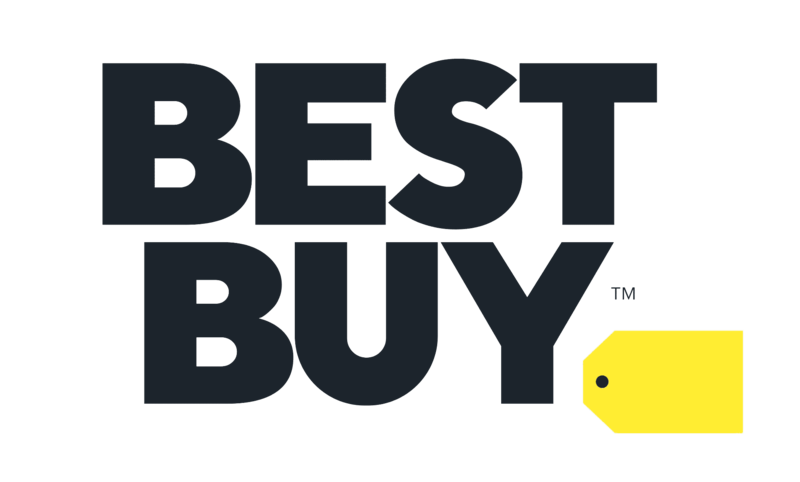 Last year, the brand released its new strategy -- Best Buy 2020: Building the New Blue -- a four-phase plan focusing on increasing the omnichannel experience of each unique customer. Best Buy’s well-equipped website and mobile app make for a seamless experience across all channels. Best Buy sends push notifications about relevant products and local store information on a well-timed cadence. We love the chat feature and ease of navigating the site’s recommendations. Best Buy has been investing heavily to make its brick-and-mortar stores and websites more approachable for shoppers with one key feature: personalized advice. The technology and appliance retailer is now offering free home visits to help overwhelmed shoppers figure out what appliances and smart home technology they need. 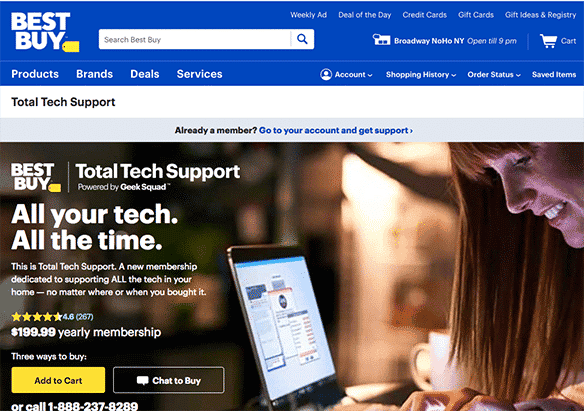 Responding to this demand for more service, Best Buy introduced a service that offers unlimited technical support in-person, over the phone or online, for an annual fee. Going up against Amazon isn’t easy, which is why Best Buy took the approach of doubling down on a personalized customer service approach. Best Buy takes every opportunity to maximize conversion. We love the “Complete your purchase” bundling recommendations they include during checkout, because it’s easy to forget the necessary cords and accessories that accompany many electronics.